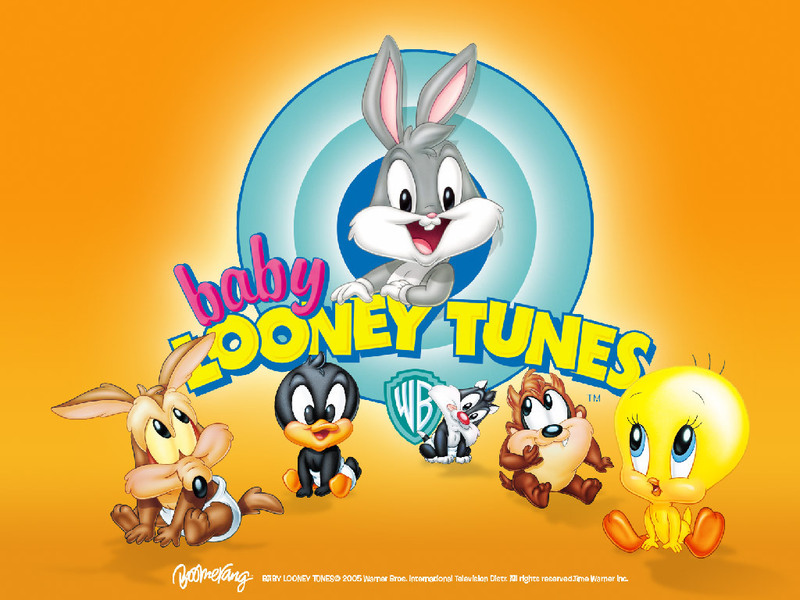 Baby Looney Tunes achtergrond. . HD Wallpaper and background images in the Looney Tunes club tagged: looney tunes baby looney tunes wallpaper daffy bugs. wadda bout d road runner? piss off!!!!!!!!! !